Most people know that to have your teeth straightened, you go to an orthodontist. But many people don’t know exactly what it means to be an orthodontist, and what that entails. Today, we’d like to enlighten you! Orthodontia (more commonly known as orthodontics) is a specialty in the field of dentistry. This specialty focuses specifically on the treatment of irregularities of the teeth (in particular, alignment and occlusion), as well as the jaws, and commonly involves the application of braces as a treatment method. 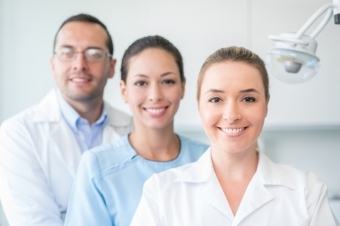 Generally, orthodontists and dentists work together to care for your oral health. However, when it comes to some of the issues outlined above, it is essential to see an orthodontist, so that you can get treatment specific to your needs. In the same way that you would go to a heart surgeon for heart surgery rather than your family doctor, you’ll go to an orthodontist if you need treatment for teeth and jaw alignment issues, rather than your dentist. To become an orthodontic specialist in Canada, one must first become a dentist! Becoming a certified specialist in orthodontics typically takes about 12 years of formal university education from start to finish. It’s a long haul! An orthodontist’s university career begins with a four-year bachelor’s degree, most often a Bachelor of Science degree. Next, the student enters into dental school, which takes an additional 4 years to complete. After these 8 years of university, the student is officially a general dentist! For some, a career as a general dentist starts at this point. However, others may choose to pursue a dental specialty, such as orthodontics. To specialize in orthodontics, the dentist must complete an additional 3-year Master of Science Degree and residency program. On top of that, many schools require students to complete an addition 1-2 years of formal training as a general dentist prior to entering a specialty residency, such as a hospital residency. 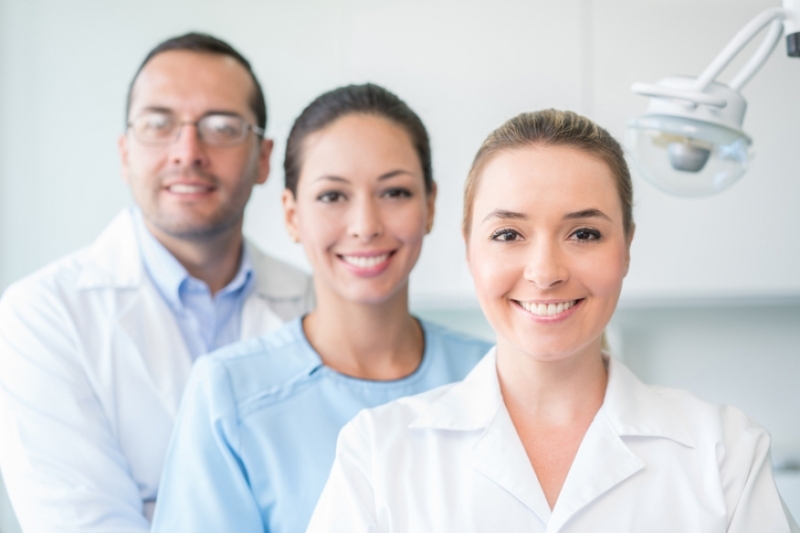 After graduation from the orthodontic specialty residency program, the graduate will then need to pass the national dental specialty board certification exam, which is governed by the Royal College of Dentists of Canada. If she passes, our student is officially a certified specialist on orthodontics. If you have more questions about what an orthodontist is and how we can help you improve your smile, contact Langley Orthodontics today.